Tickets – Brawl Stars Everything You need to Know! 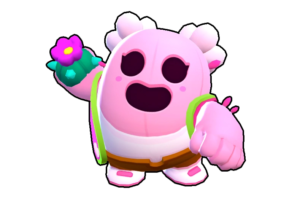 Tickets Brawl Stars Many of You guys continuously asking us on how to enter into main events like Robo Rumble & other special events, Which is happening in weekends. 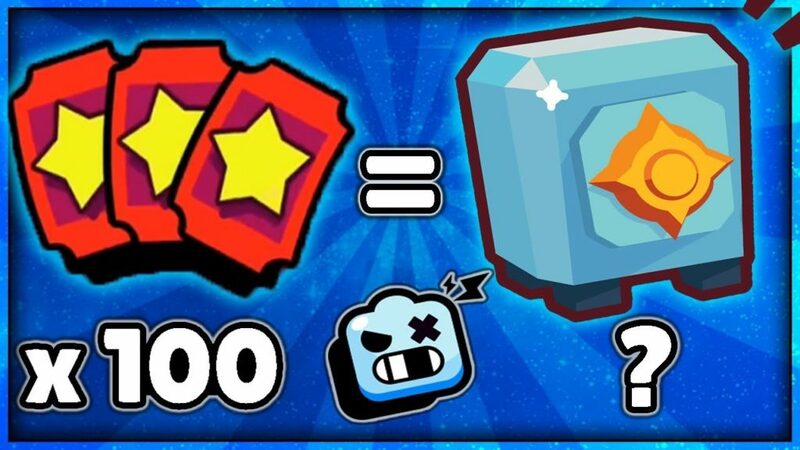 [Read more…] about Tickets – Brawl Stars Everything You need to Know!